This Mother’s Day celebrate with the entire family. Use our Mercedes Sprinter to take your group anywhere Momma desires. The Mercedes Sprinter is configured for up to ten passengers and offer an unparalleled level of safety and comfort. It’s easy to board and offers panoramic views. Mother’s Day Special is valid for the entire month of May. To take advantage of this offer please call or complete the form below. Chauffeur drives you everywhere. You can focus on what matter most. Never get lost. All vehicles equipped with GPS and drivers are familiar with routes. No worries about drinking and driving. Catch up on your reading or conversation with loved one. 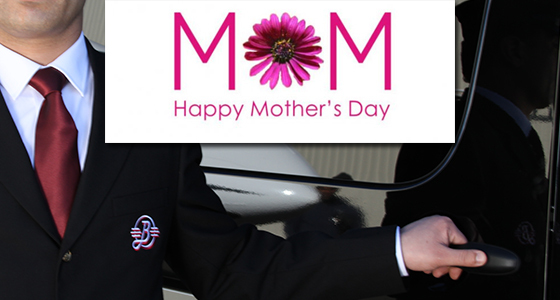 Making Mother’s Day special just became easier with Bermuda Limousine International. Call us to make this Mother’s Day month memorable.